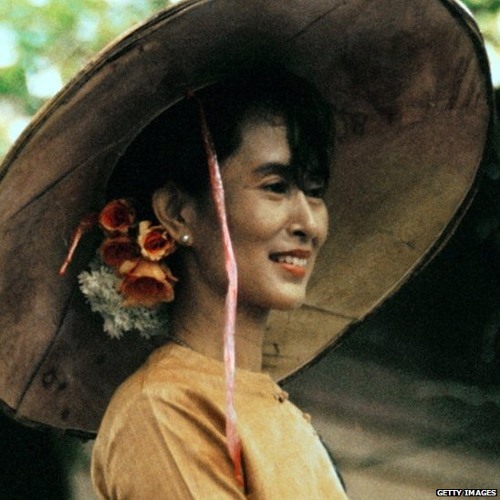 The Burmese pro-democracy leader won world-wide respect for her courage and resilience during her long imprisonment by the military government in Myanmar. But she's disappointed some people who think she should be more vocal in defence of other victims of oppression. A radio essay by Jill McGivering, who's been following her career for decades.